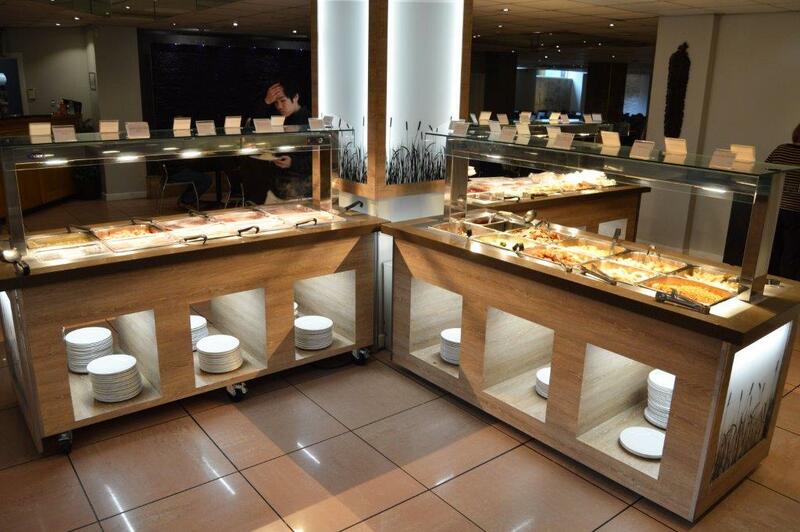 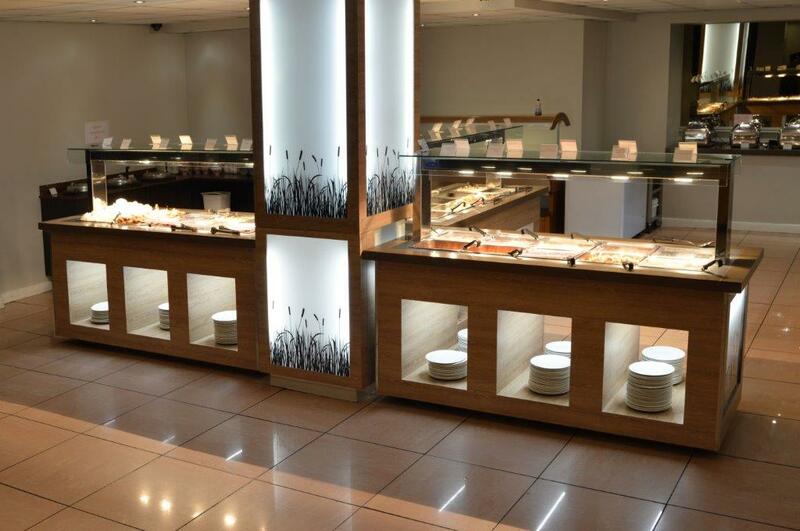 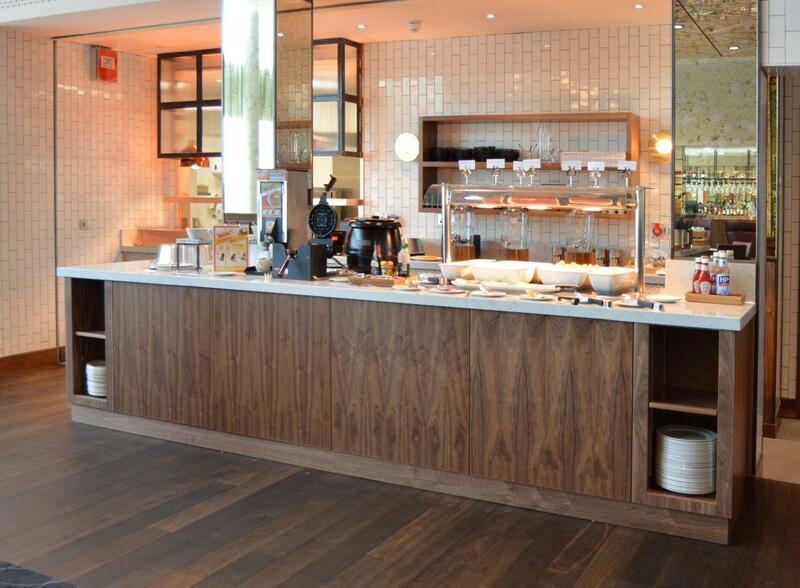 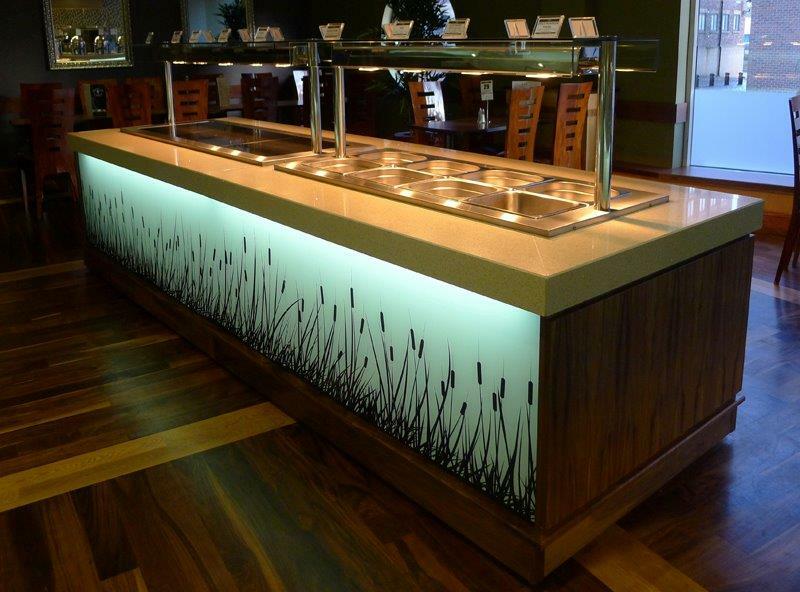 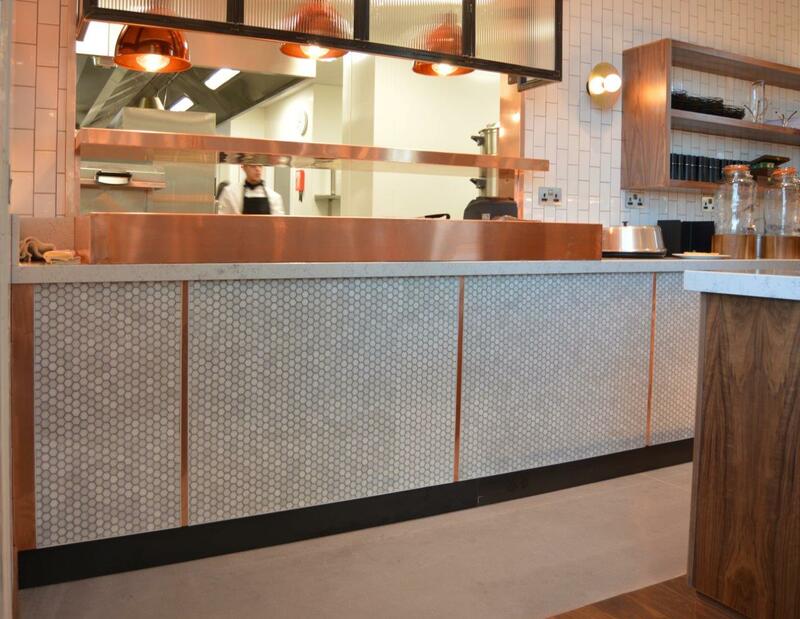 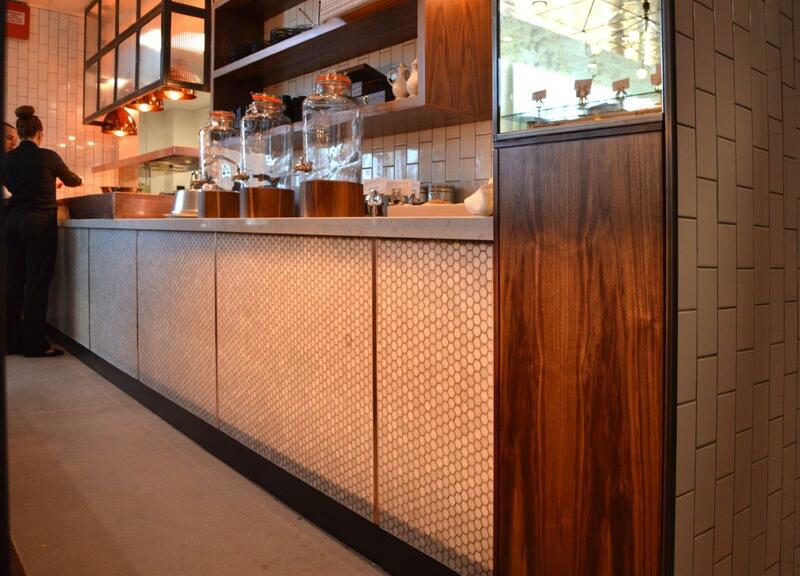 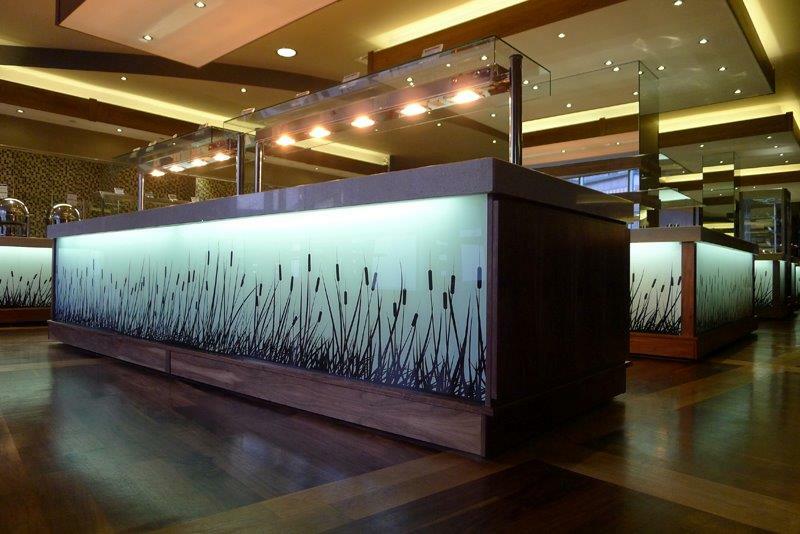 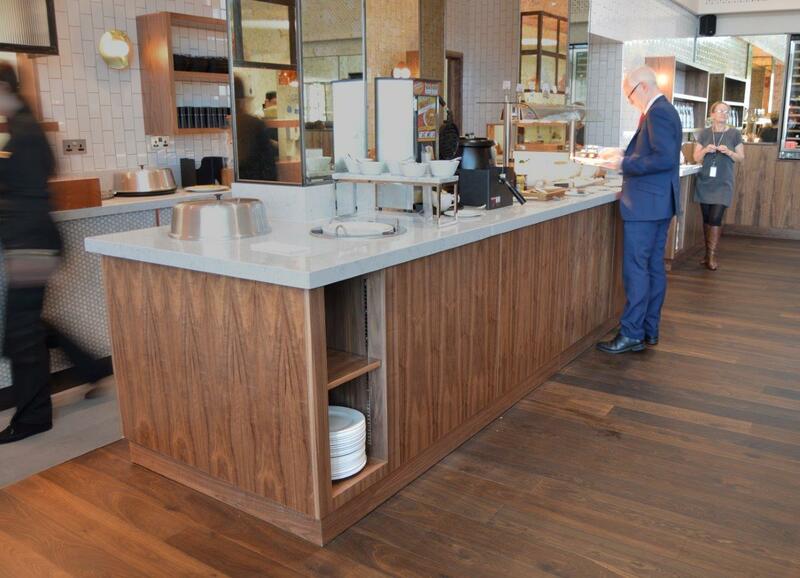 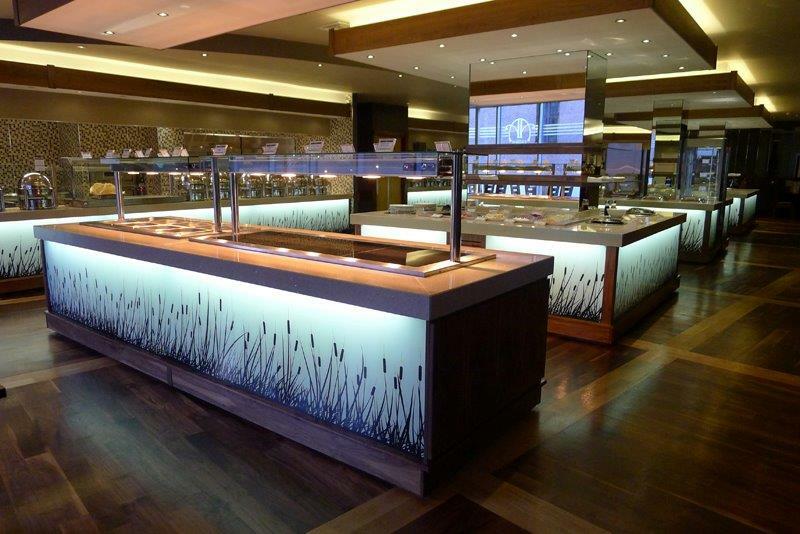 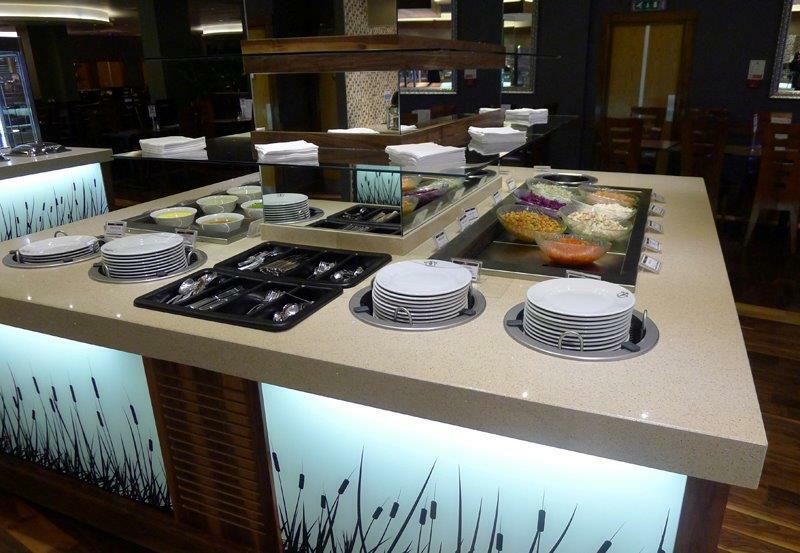 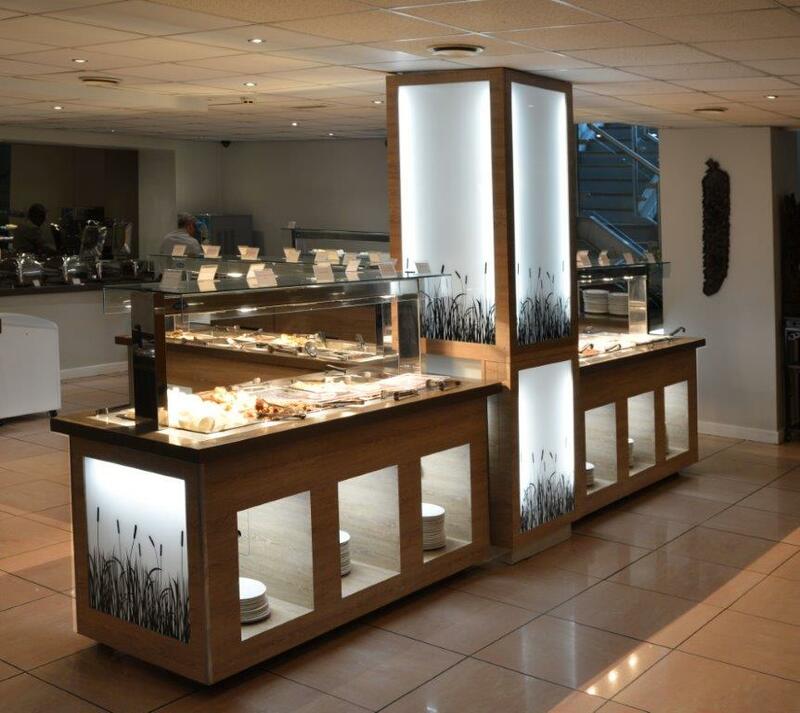 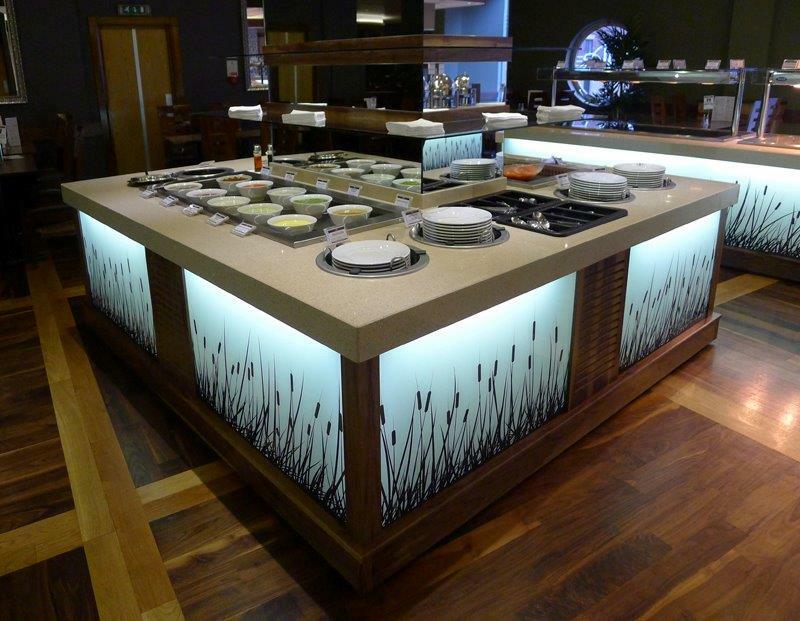 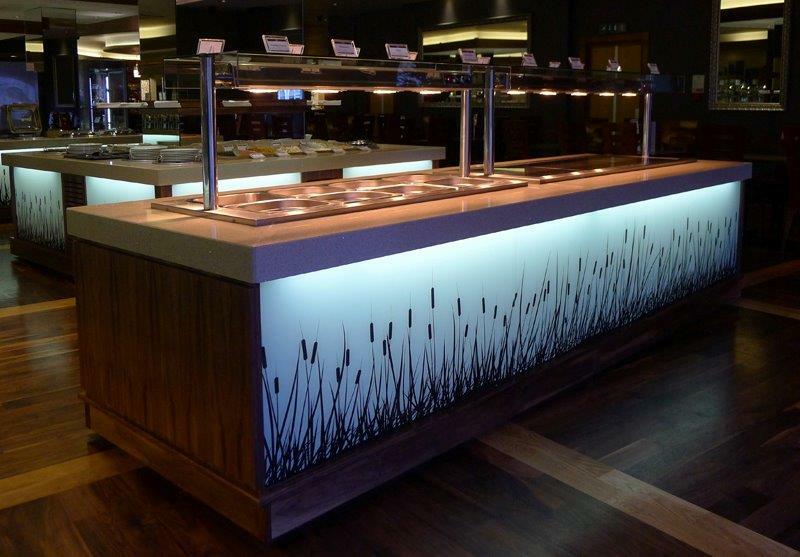 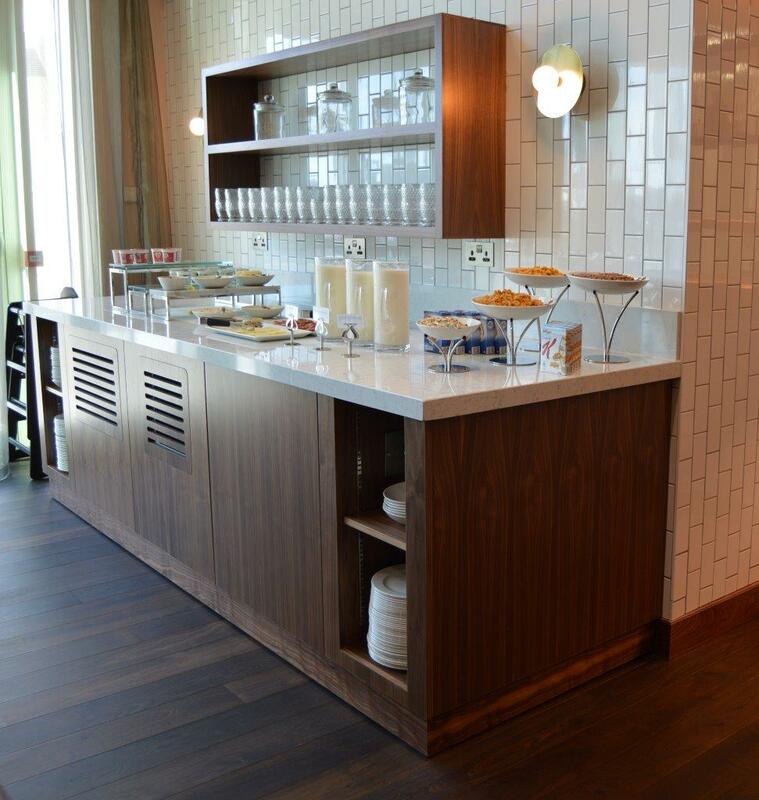 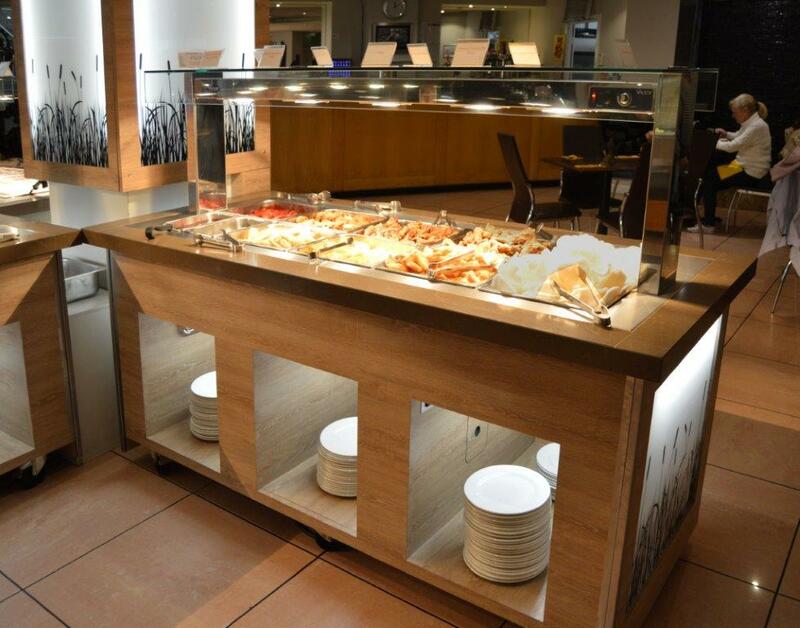 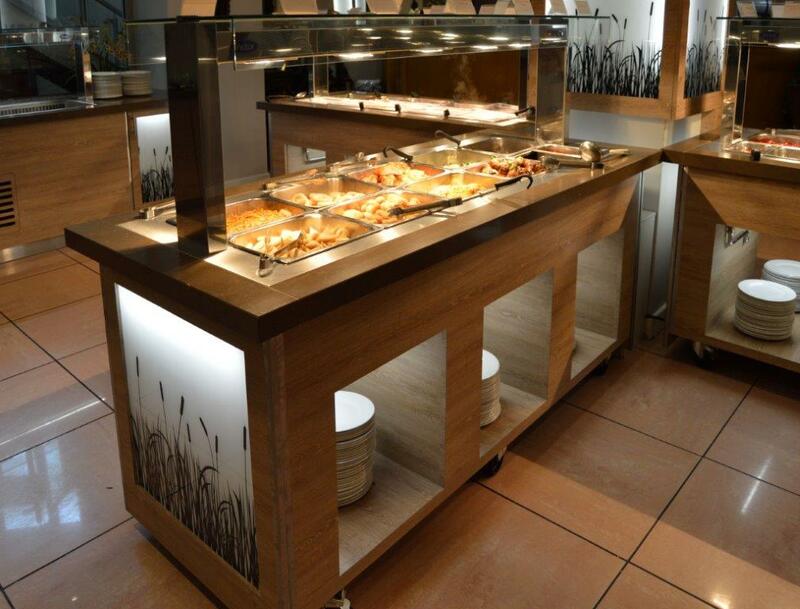 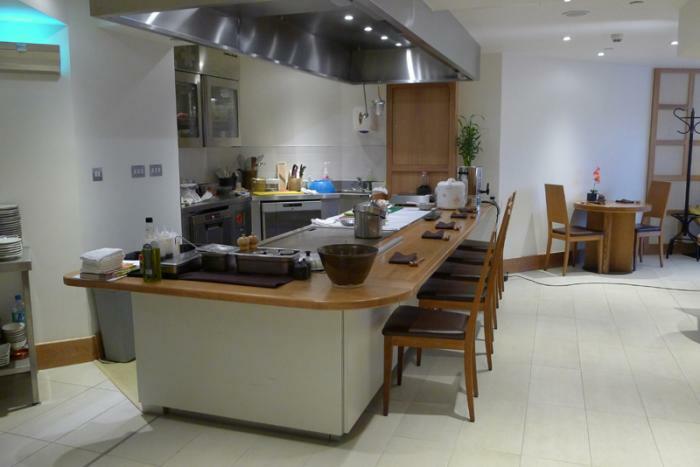 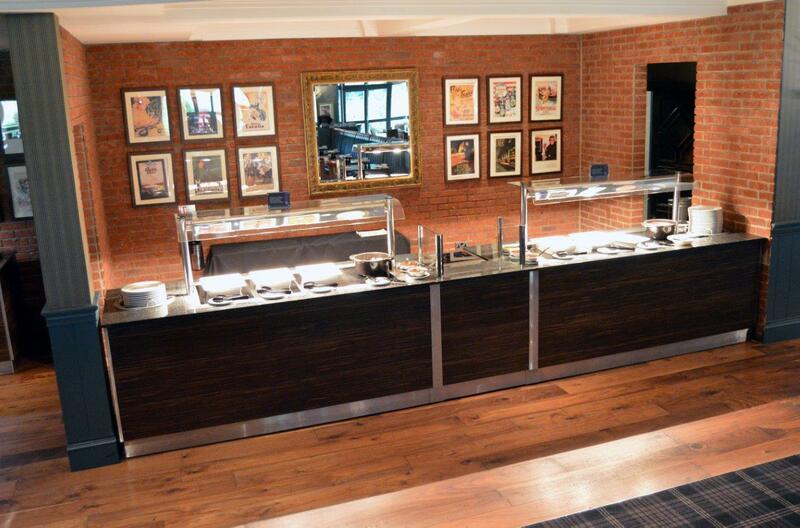 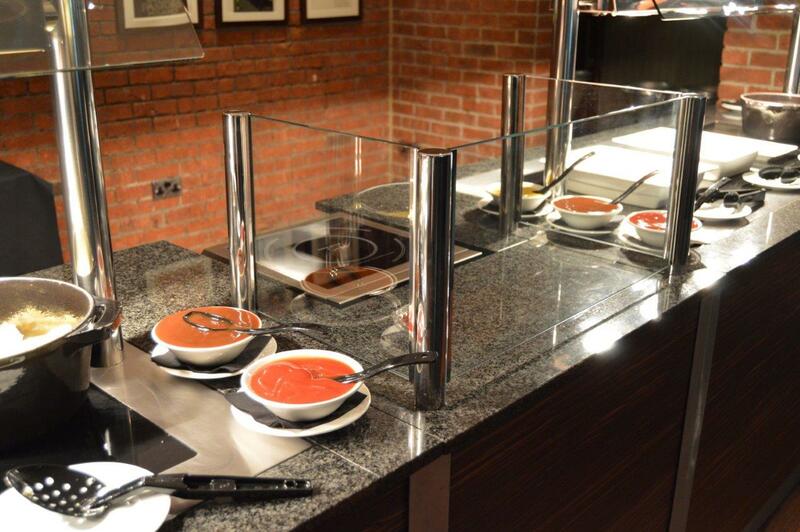 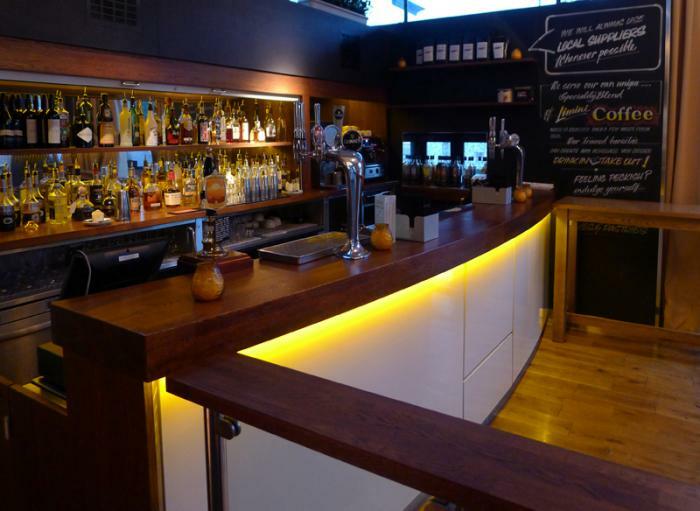 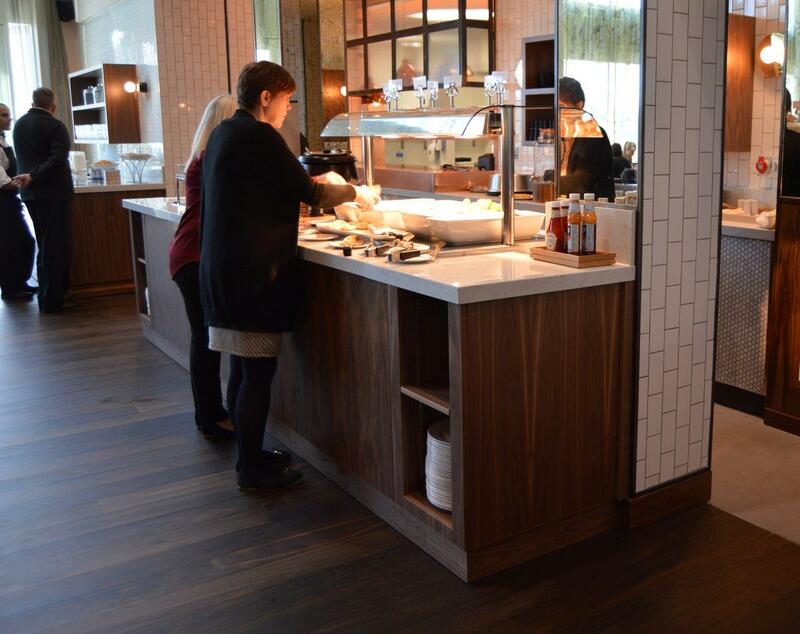 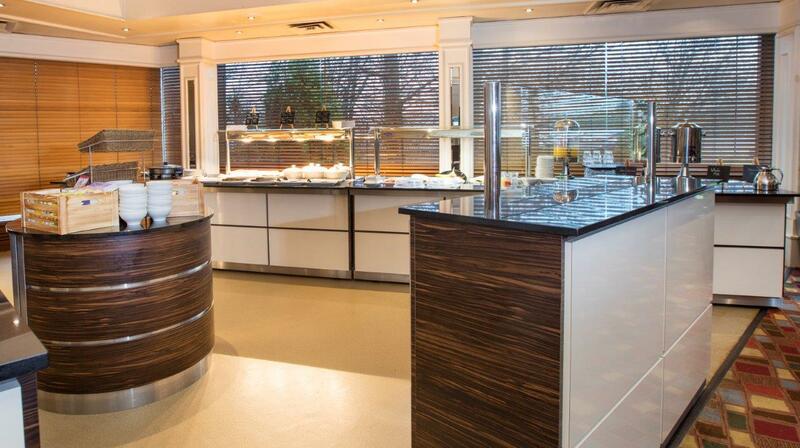 Browse through our galleries of recent projects creating custom food servery counters for the Hospitality industry. 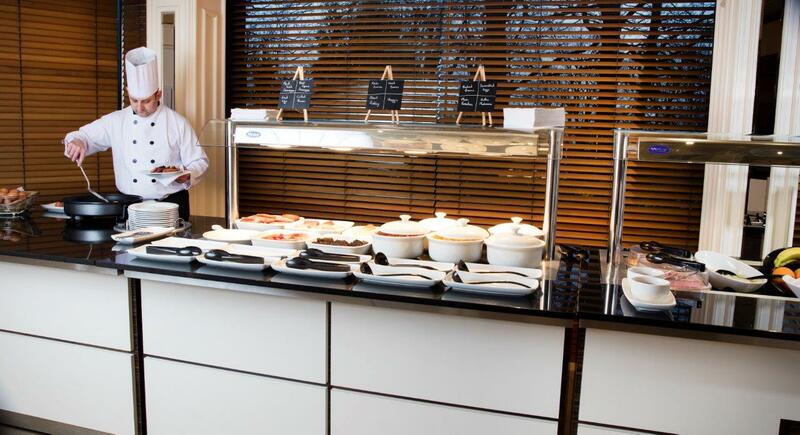 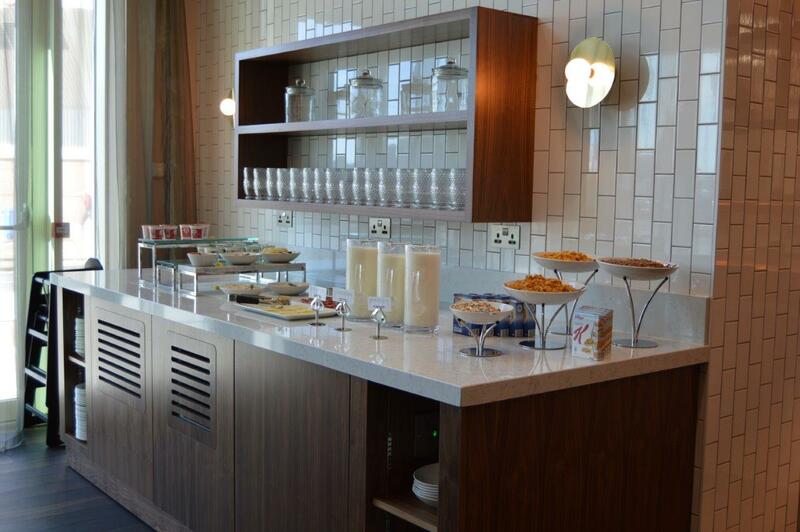 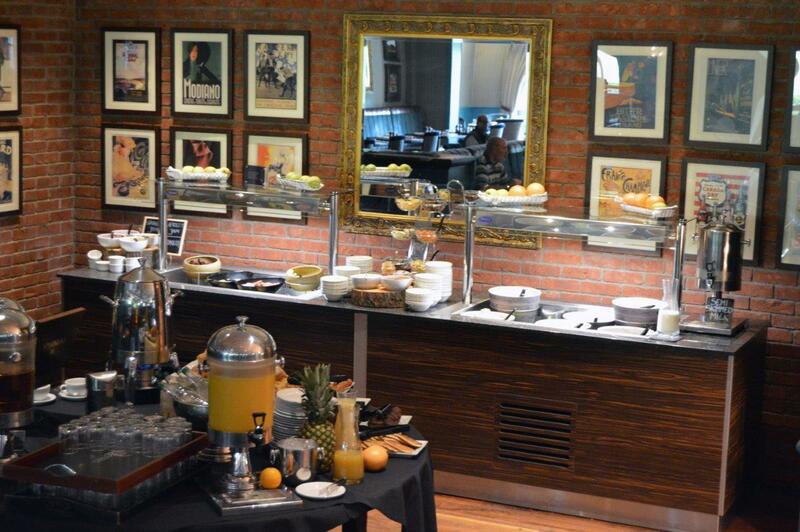 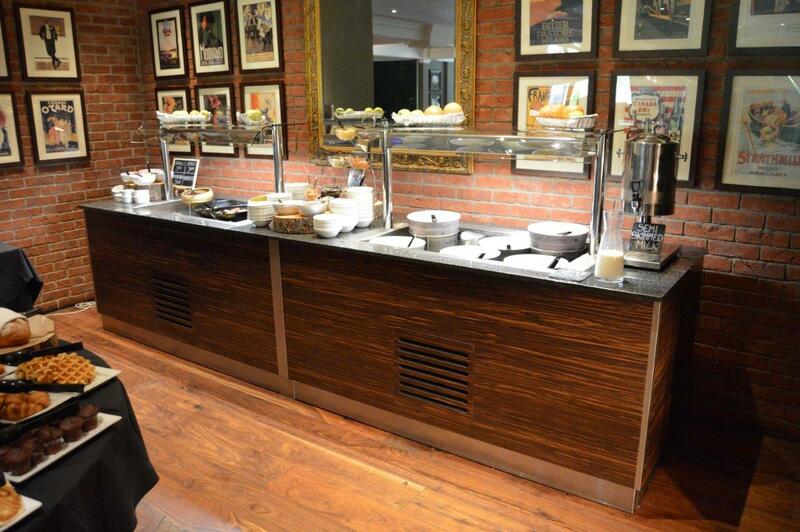 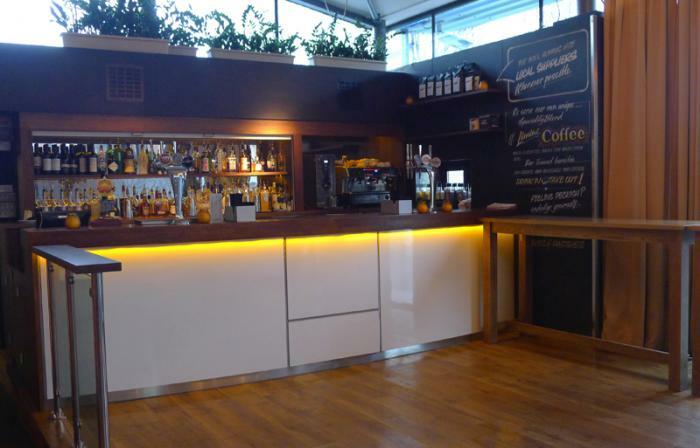 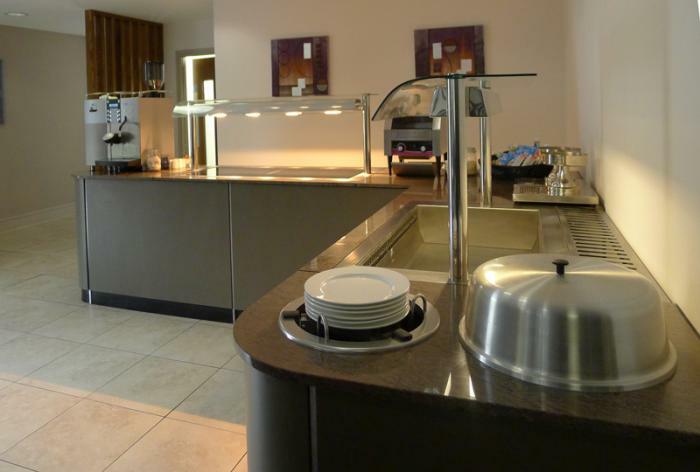 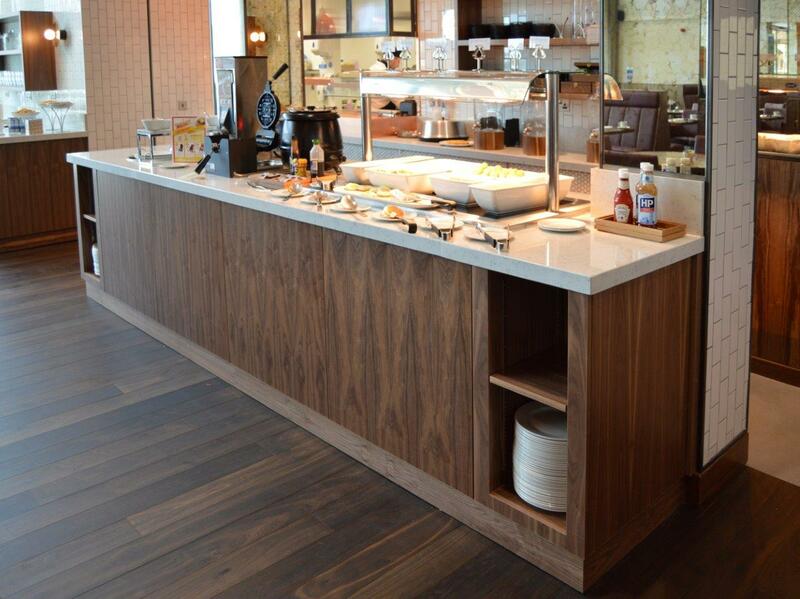 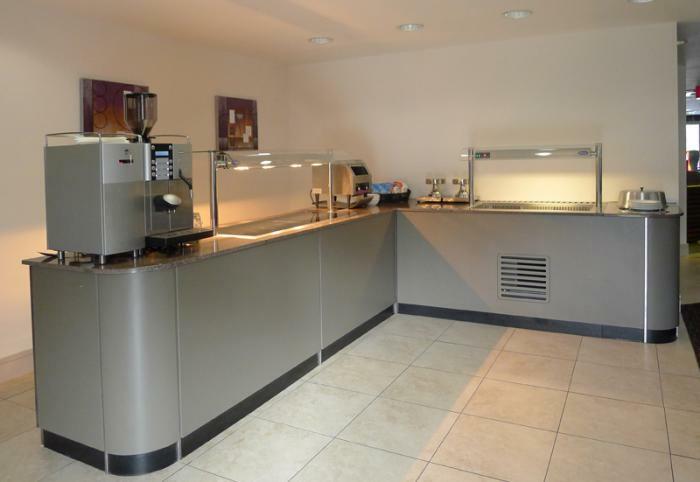 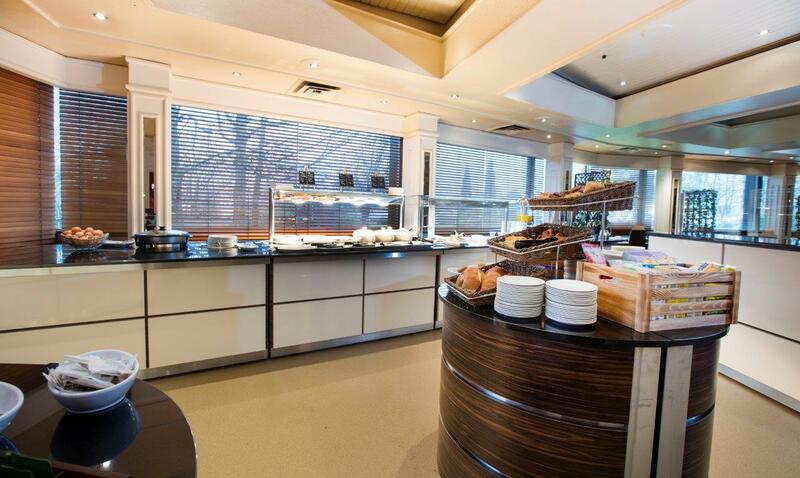 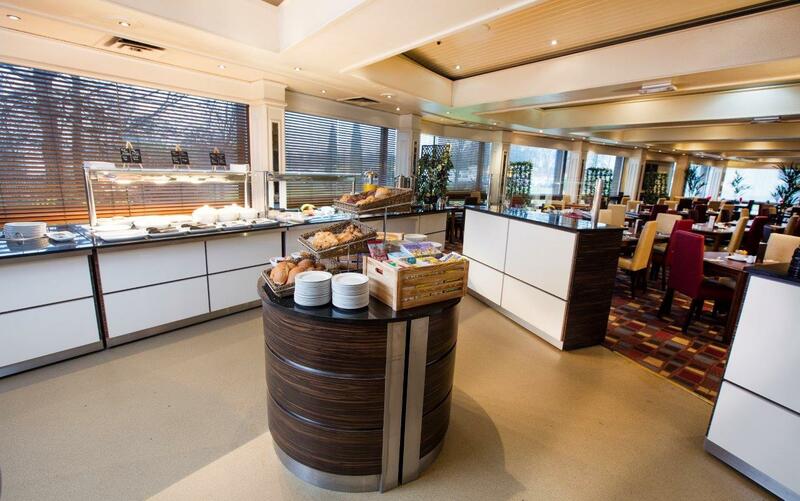 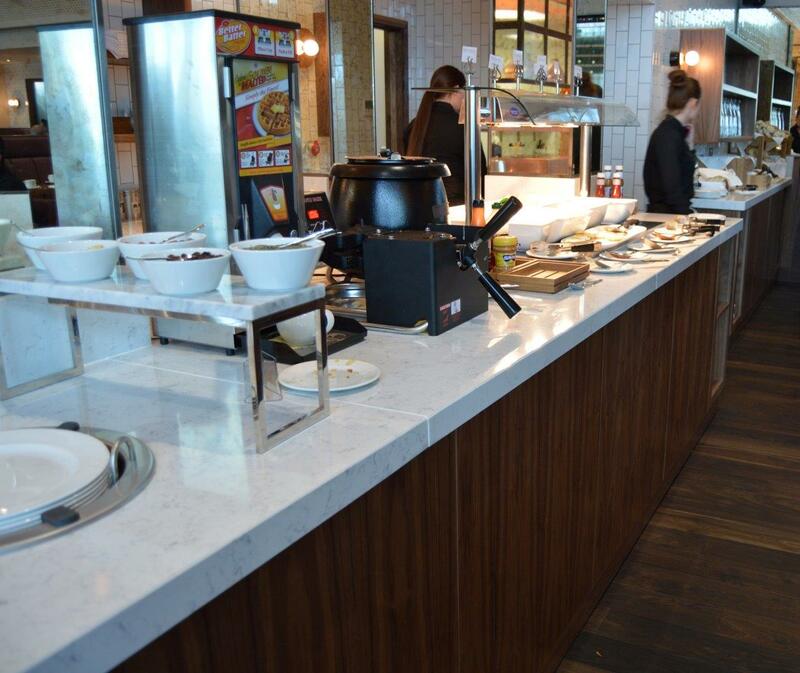 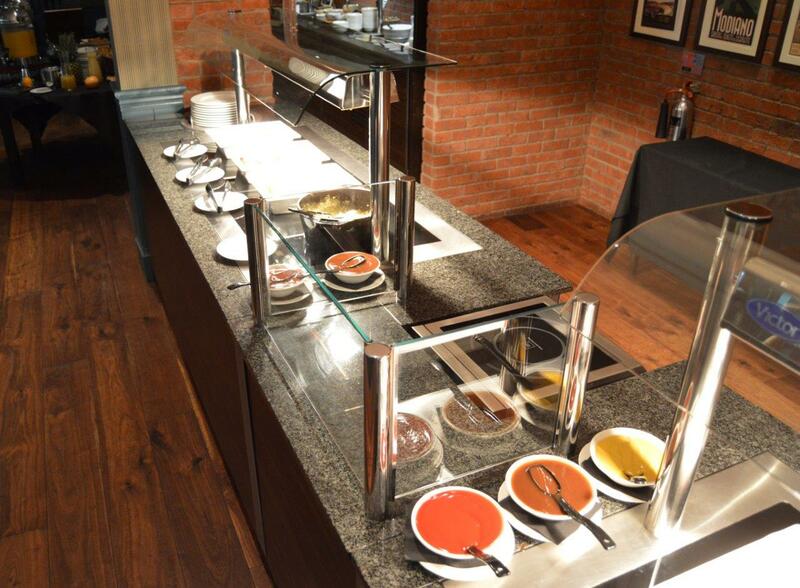 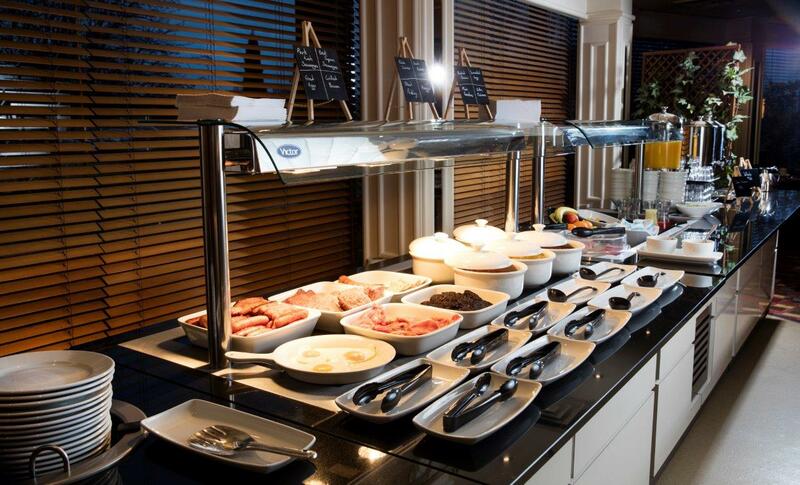 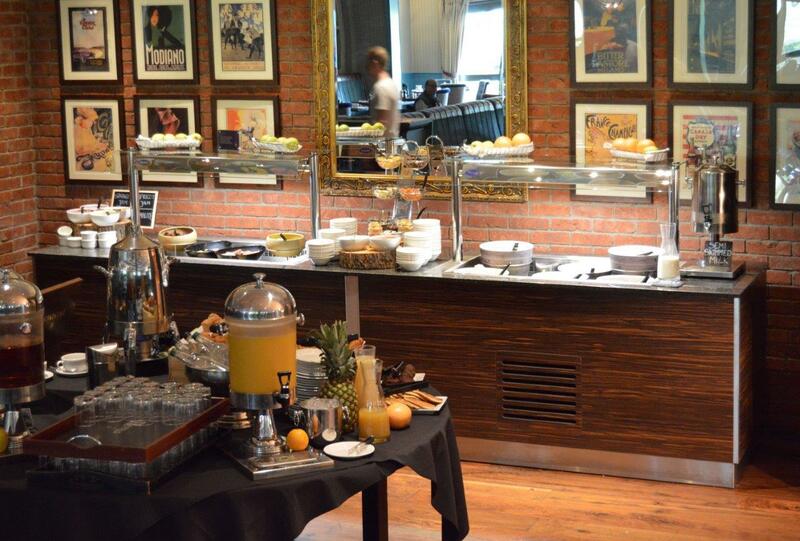 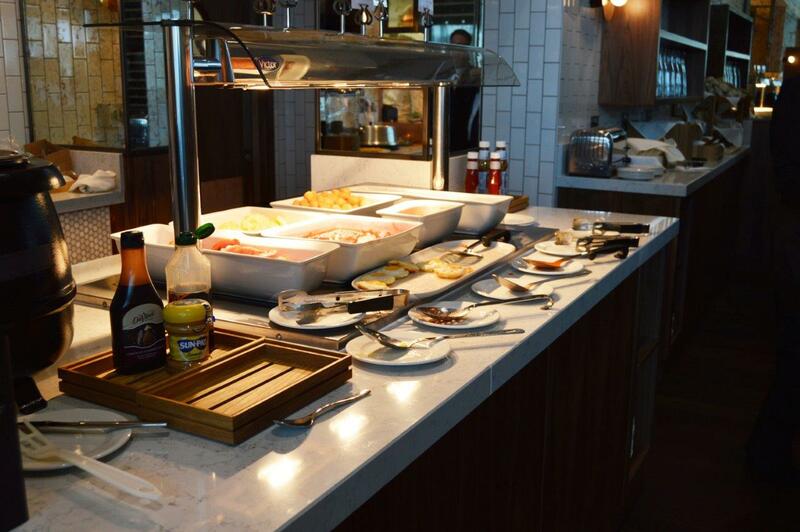 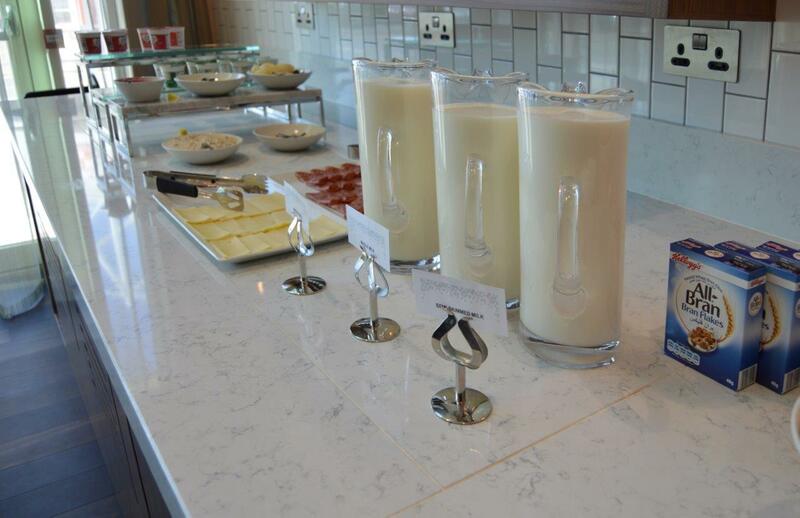 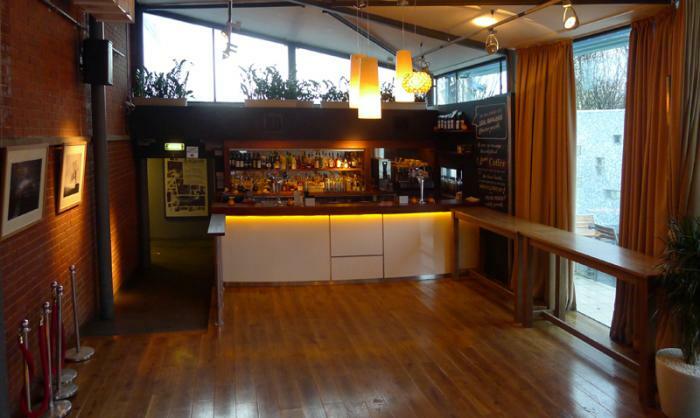 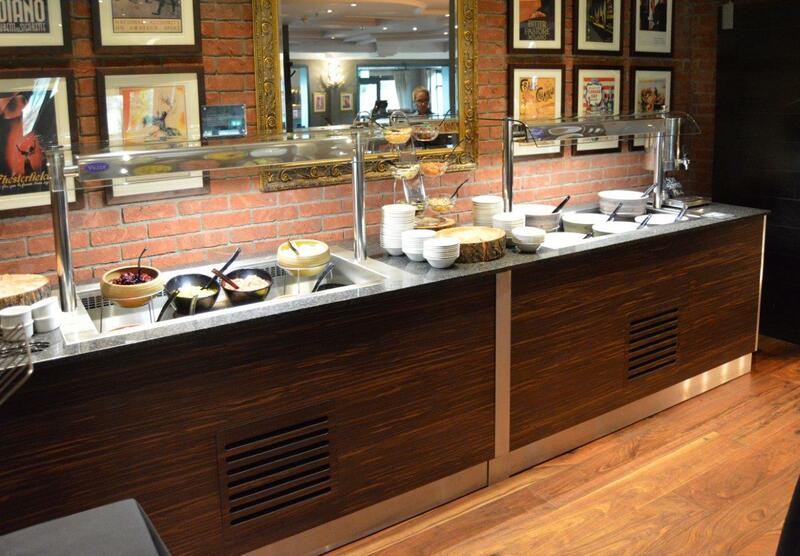 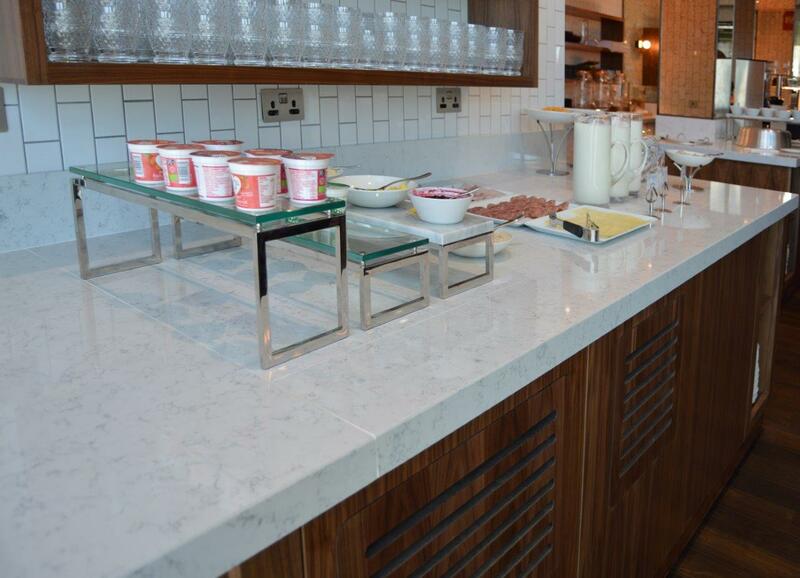 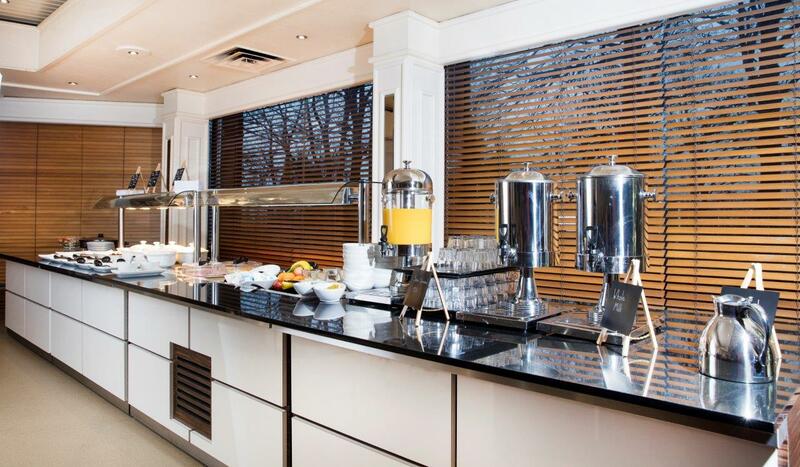 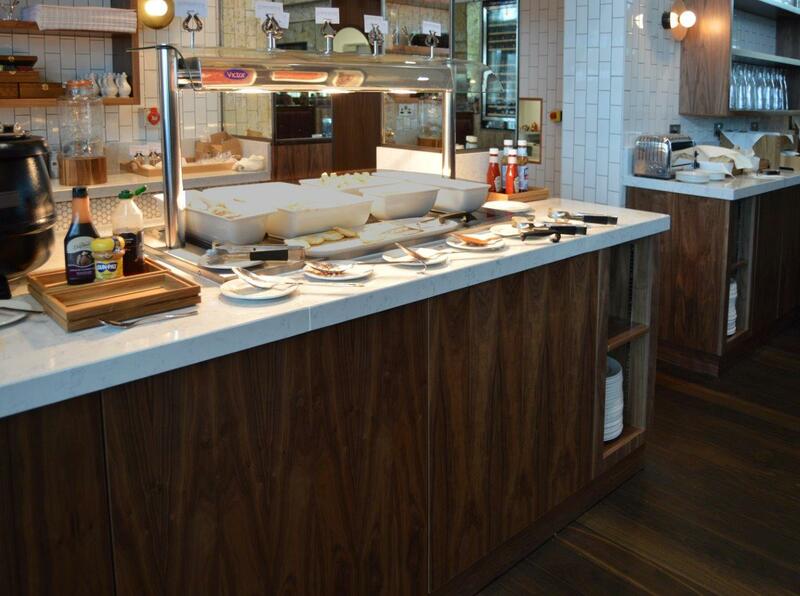 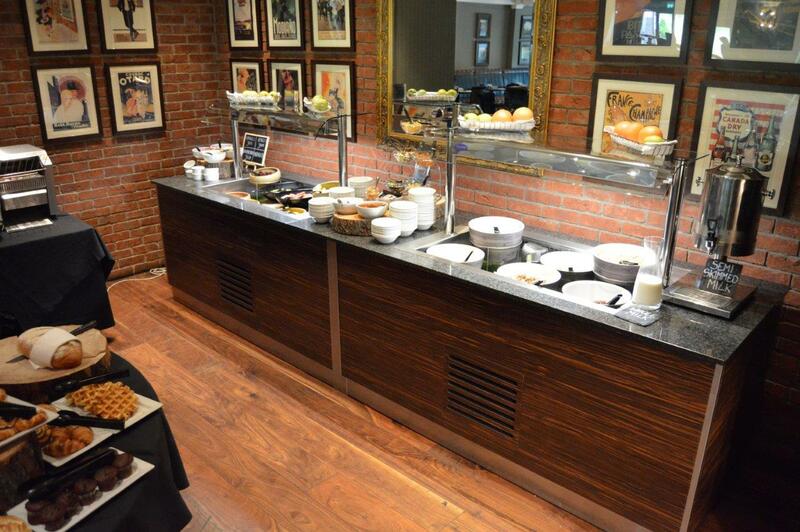 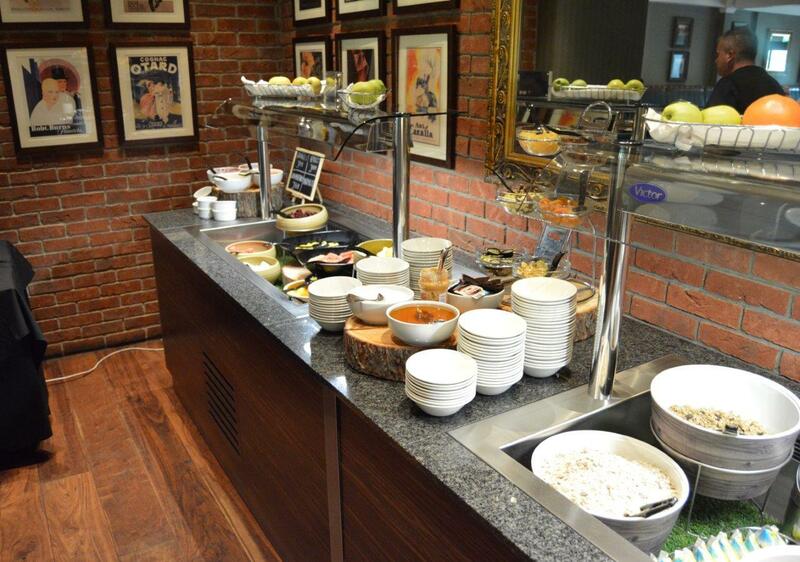 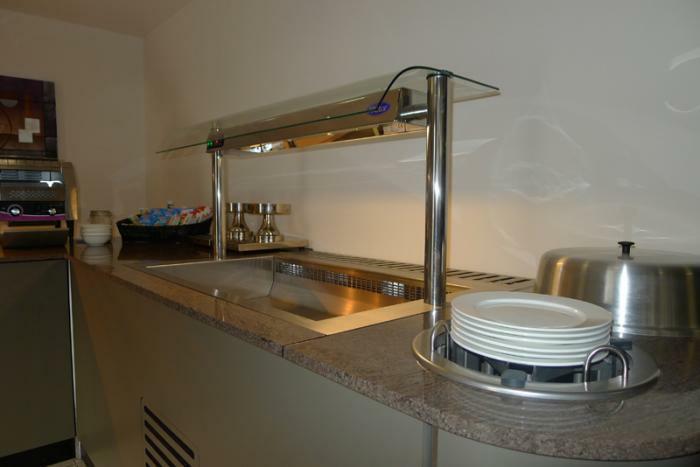 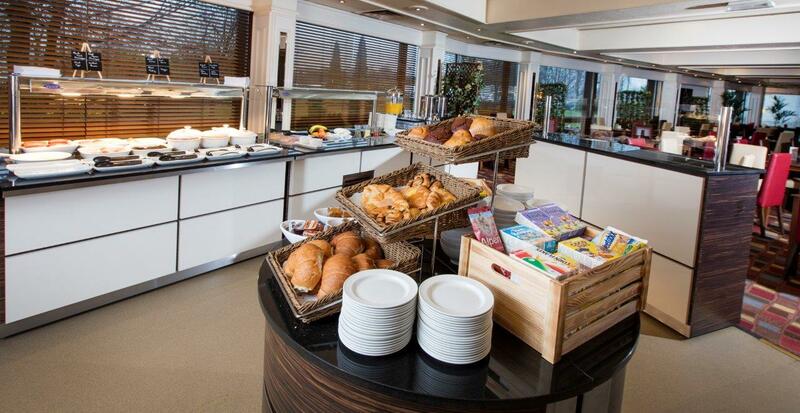 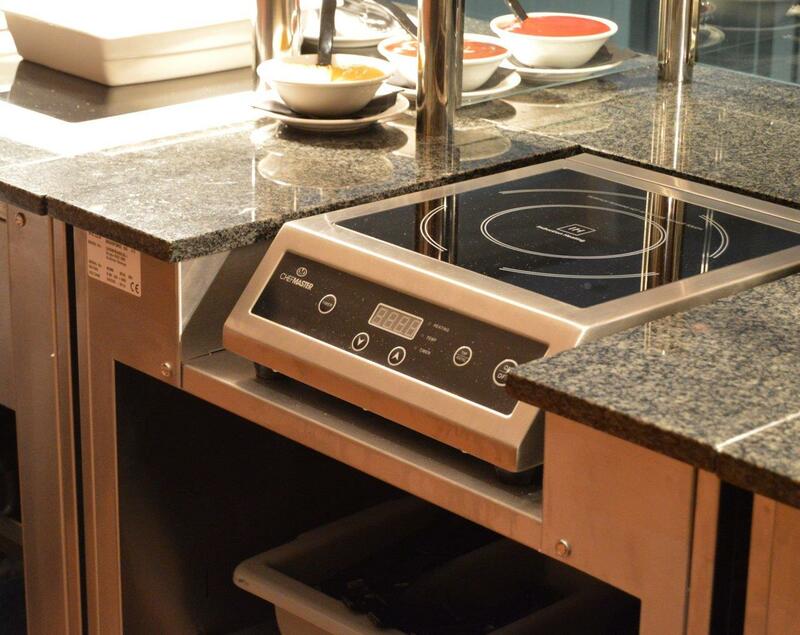 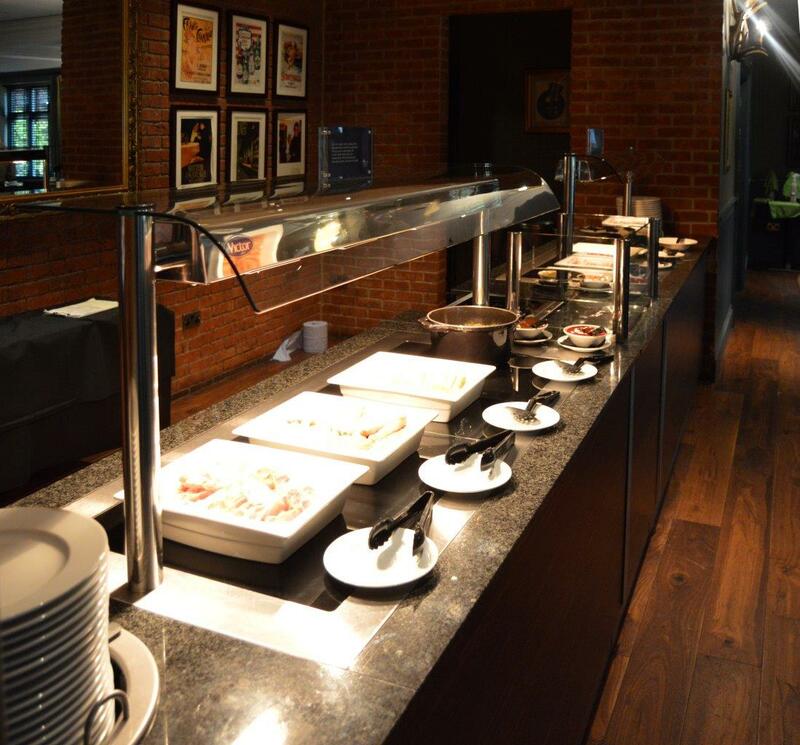 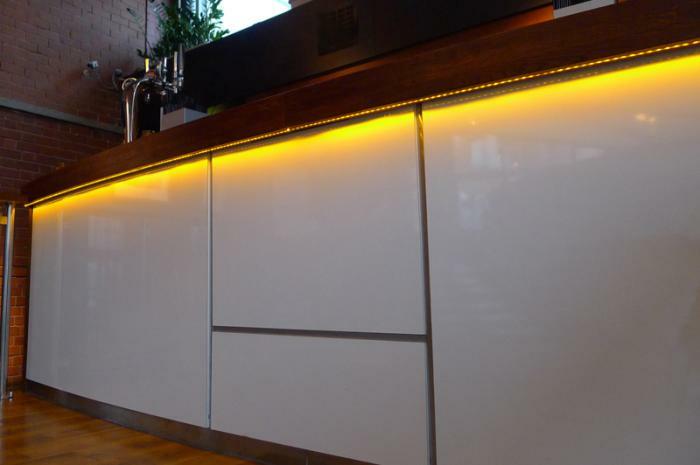 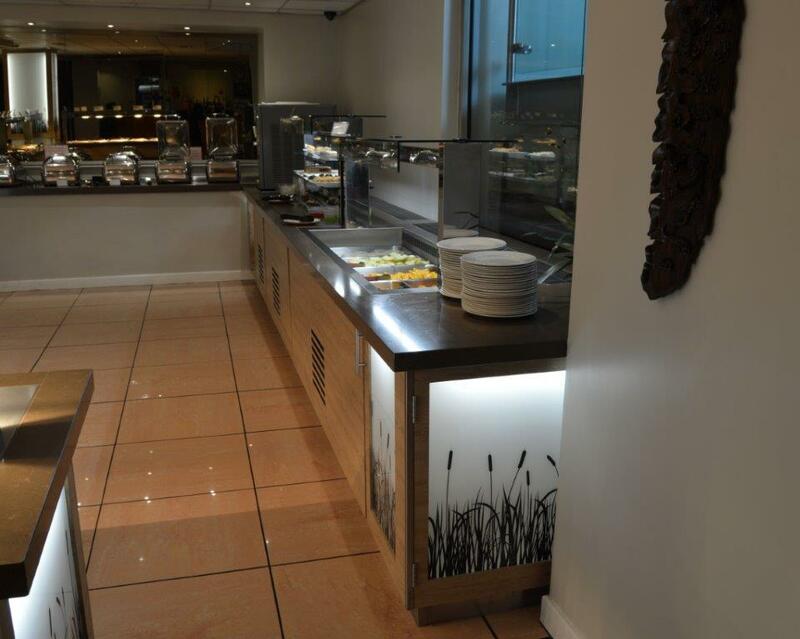 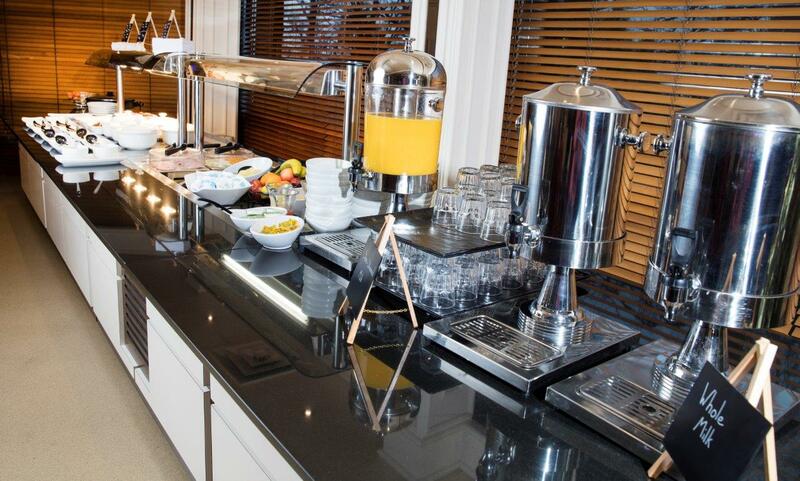 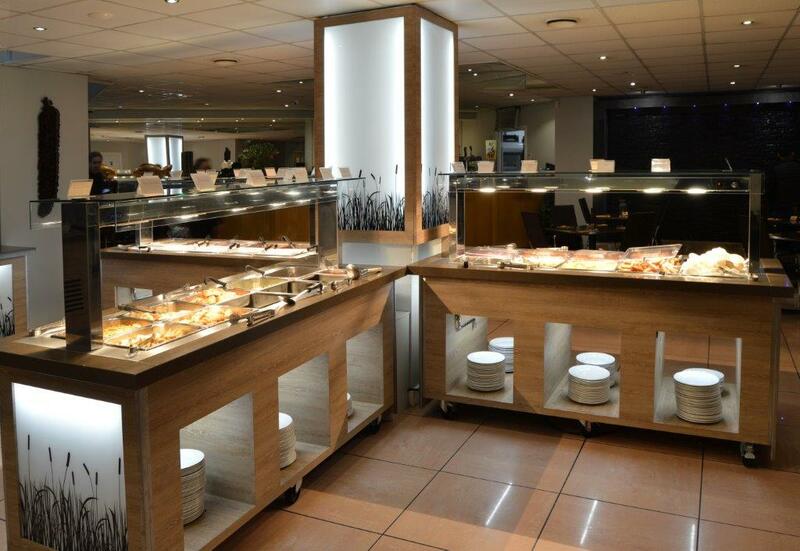 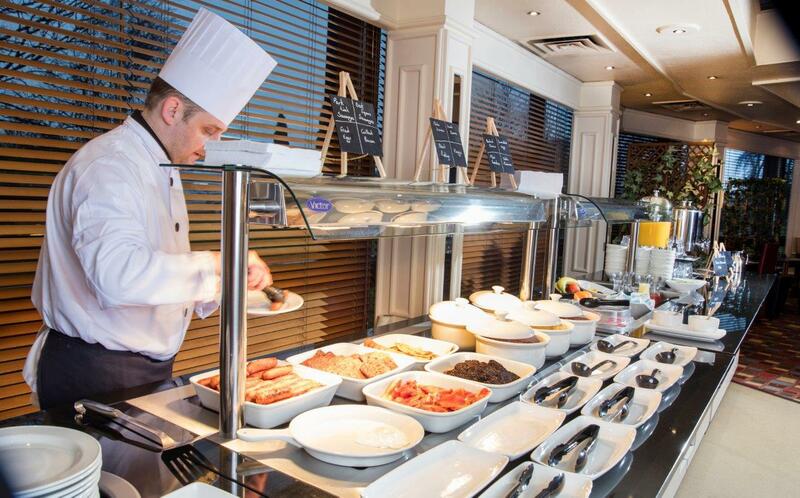 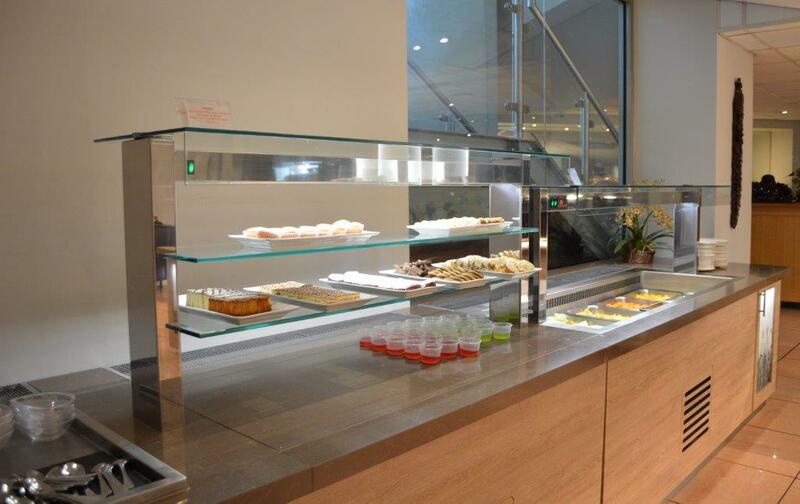 Typical Hotel breakfast bar with assisted service heated section and self serve chilled section, Ambient space for beverage machines, toasters, cereal etc. 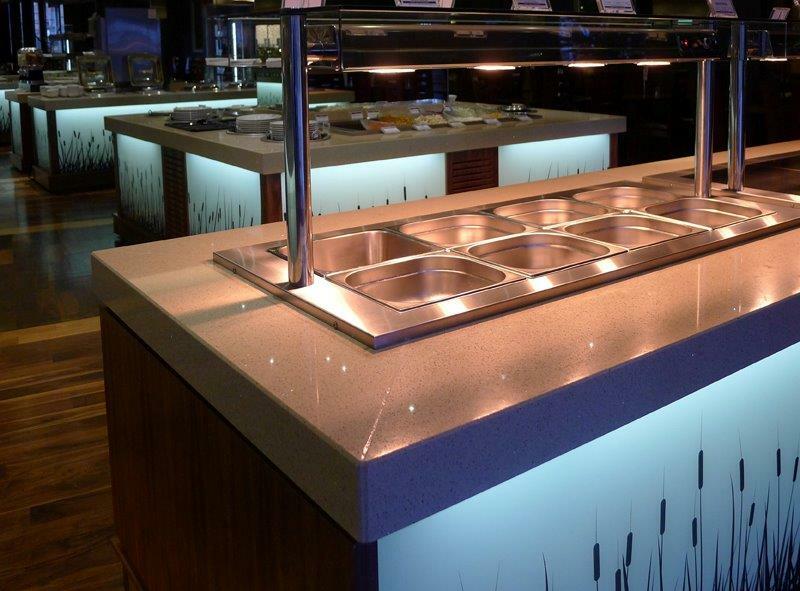 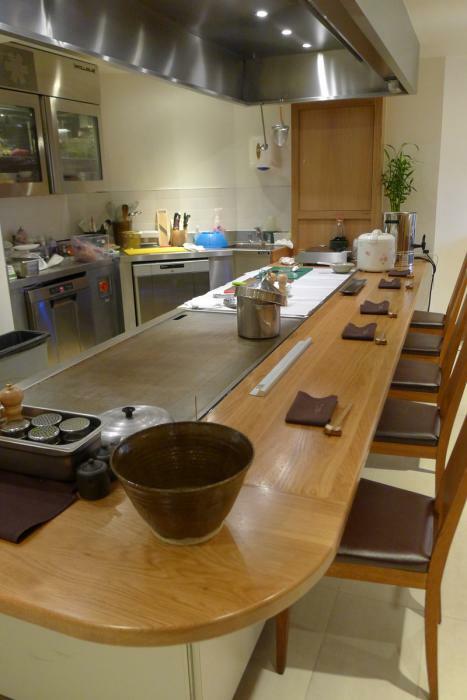 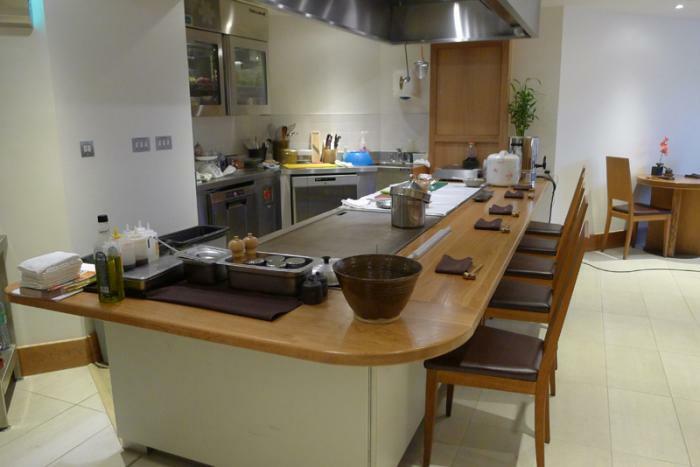 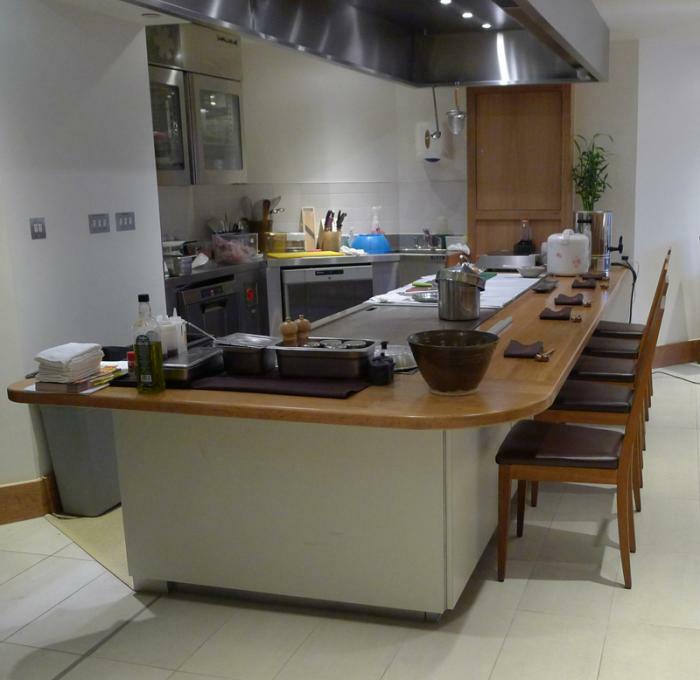 Granite work top with laminate counter front. 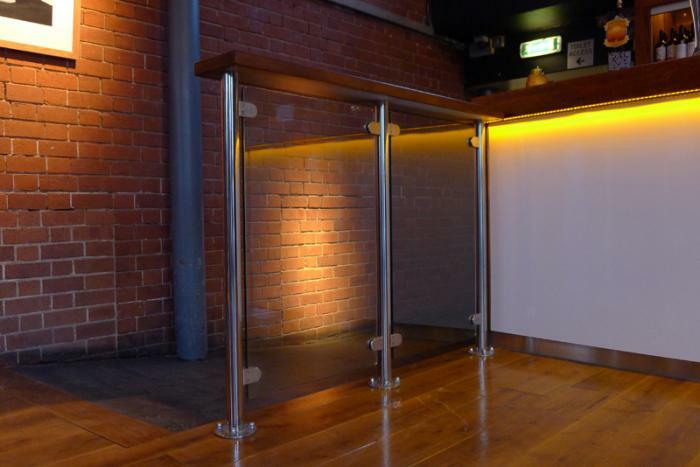 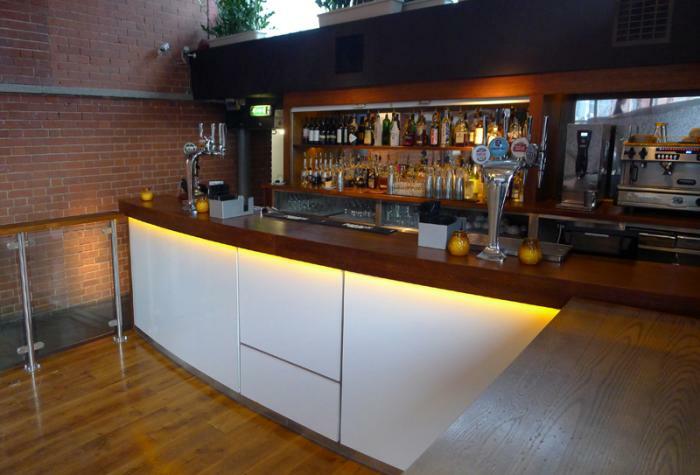 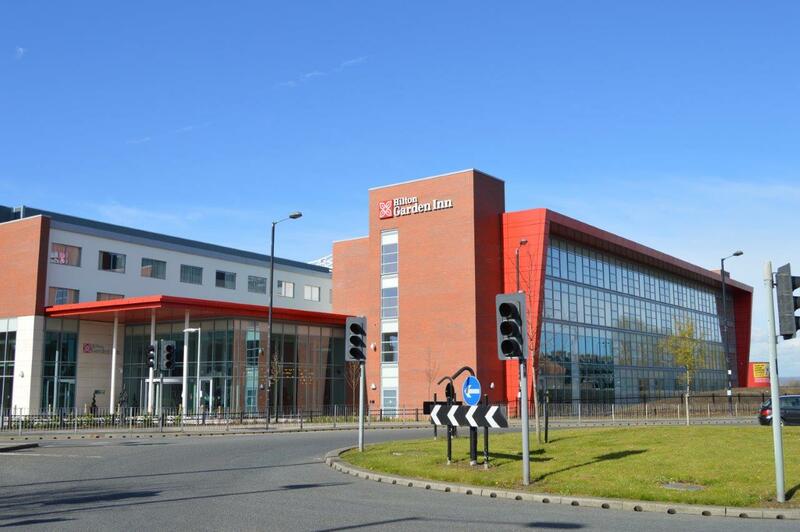 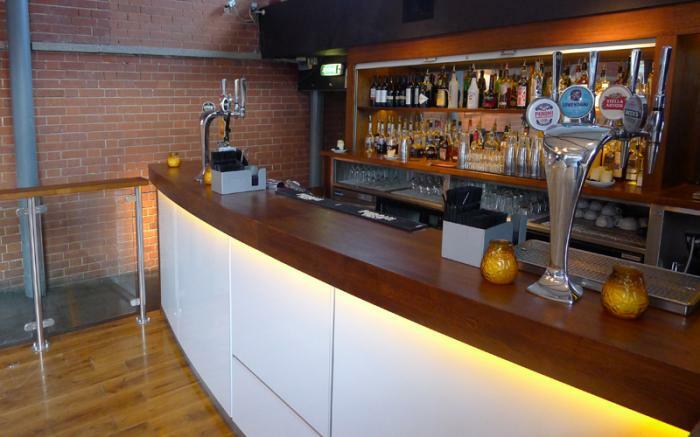 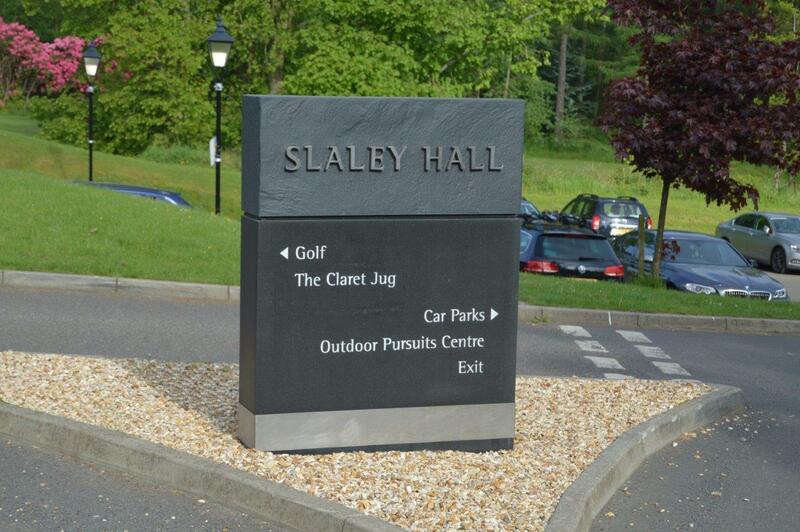 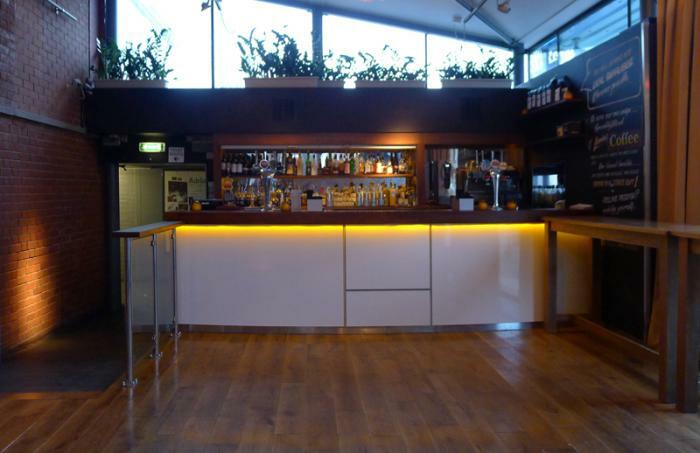 Simple design – effective use of space.